Although the tomato is a fruit, it is consumed as a vegetable. This fruit is native to Central and South America and it was spread all around the world during the Spanish colonization of the Americas. Today, this is a common product with a lot of benefits for health. Actually, tomatoes (Solanum lycopersicum) are rich in vitamin A, vitamin B6, vitamin B3, fiber, manganese, copper, potassium, vitamin K and they are a great source of vitamin C. Due to this composition, tomatoes seem to be helpful in the fight against cancer, cardiovascular diseases, bone diseases, etc. 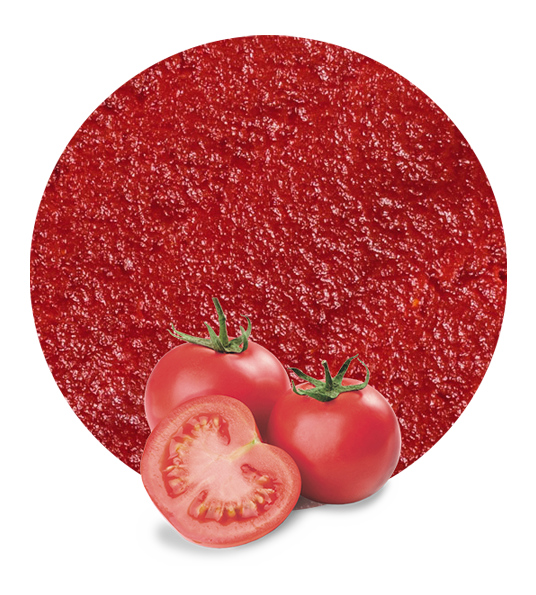 We elaborate our tomato puree with fresh high-quality tomatoes and we process them with the most modern technology for food processing. Moreover, our facilities are located near the orchards, so we spend a short time carrying tomatoes to the processing plant. This is why our tomato puree maintains all its natural properties and all its benefits for health. 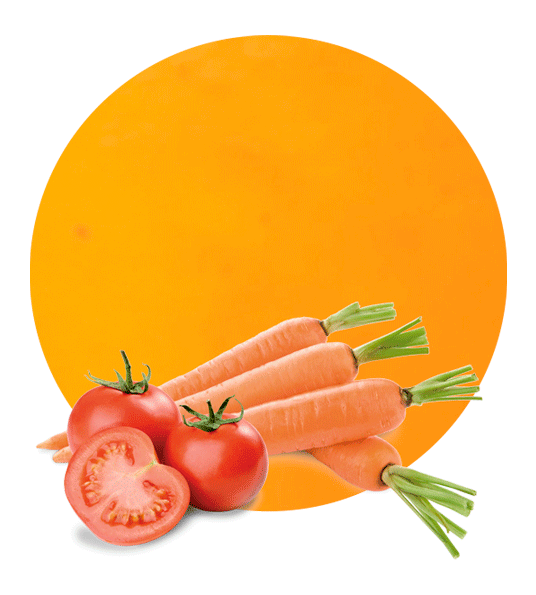 When our tomato puree is ready, we supply it with a brix level of 4.2 and an acidity of 0.2-0.48. We can ship it in drums, bags in boxes or in bins, depending on our client’s preferences. Tomato is a versatile food; indeed, it is present in many recipes all around the world. 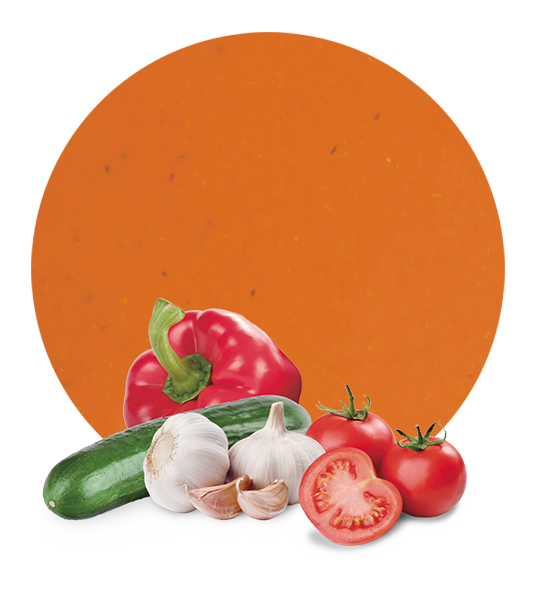 Our tomato puree can be utilized to elaborate sauces, other vegetable purees, ready meals, garnitures, etc. Lemon Concentrate is located in southeastern Spain. However, we supply fruit and vegetable products all over the world. The place where we are is famous due to its orchards, croplands and fruit and vegetable production. Being in this location allows us to choose the best raw materials to elaborate the best products. 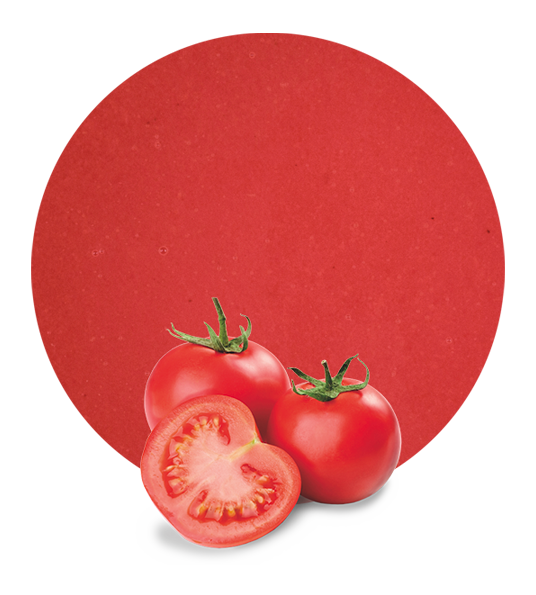 If you are interested in our tomato puree (or other of our great products), do not hesitate and contact us. We will be delighted to answer you as soon as possible.